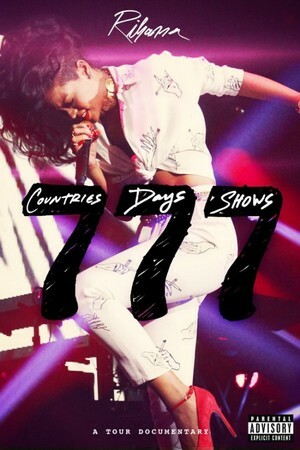 Check out +Rihanna Extended 777 Tour Documentary special video presented by Fox. In the video Rihanna takes 250 people from various media outlets toseven cities in seven days to promote her seventh album Unapologetic; dubbed the "777 Tour" the expansive, grueling experience was captured on camera for the Rihanna 777 documentary. I would have love the opportunity to capture every moment of her tour. Watch the video below and tell us what you think. We would love to hear from Rihanna fans!